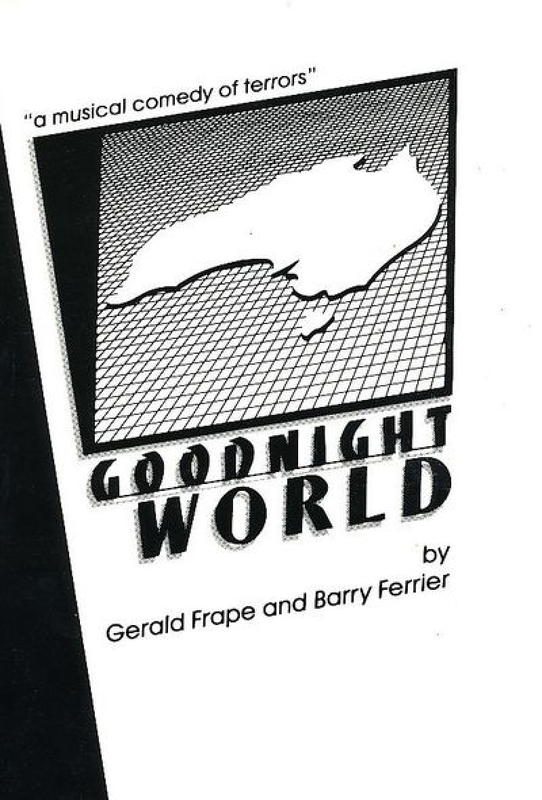 In 1983 Barry co-wrote (with journalist, social issue campaign specialist and media lecturer Gerald Frape) the musical comedy of terrors "Goodnight World", which enjoyed a 4 week season at Brisbane's historic La Boite Theatre in October 1984 (a suitably Orwellian year). "Is the real purpose of the human race to breed a race of perfect Androids - a being that doesn't hate, that makes rational decisions not influenced by greed and xenophobia, an intelligent creature that doesn't destroy it's own environment? " The Android was played by Tracey Tainsh (known for the films Frenchman's Farm (1987), The Power, the Passion (1989) and Bootleg (1985) . The professor is ultimately whipped to death by his robotic stage assistant when she suffers a system malfunction while singing a torch song verson of "The Android" (see a video version of the song). Rebecca Frith another outstanding Australian actress, known for Love Serenade (1996), Me Myself I (1999) and Fetch (1998), and NIDA graduate Jeremy Godwin also appeared in the cast. Prominent Brisbane multi instrumentalist Donald Hall was band leader and vocal coach for the project. The show received a rave review from the Australian celebrating it's pop melodies and recommending it move to other capitol cities, but alas it was not to be.